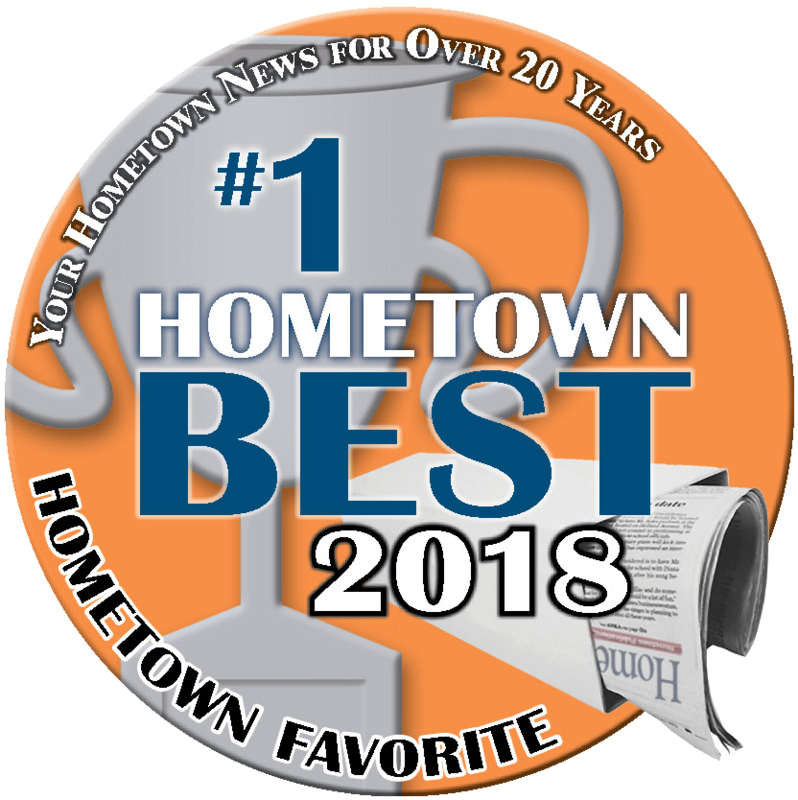 I have been working here since 2005. 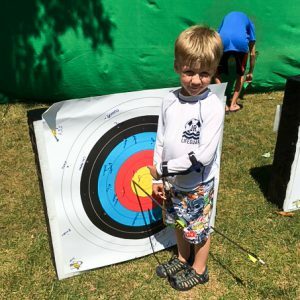 I also work for Nobles during the school year. 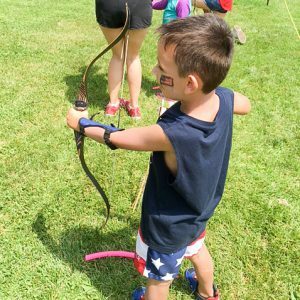 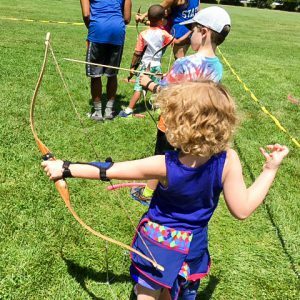 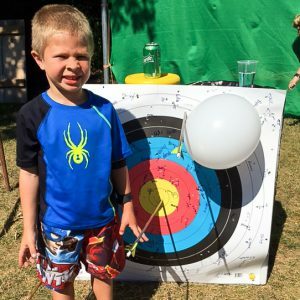 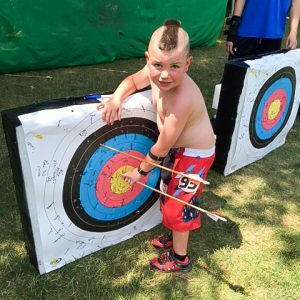 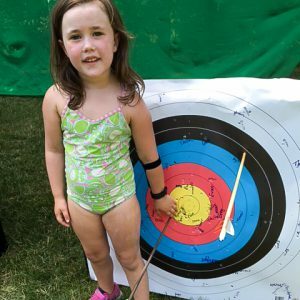 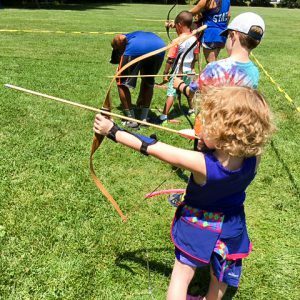 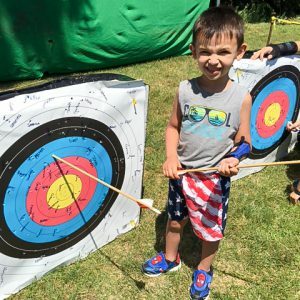 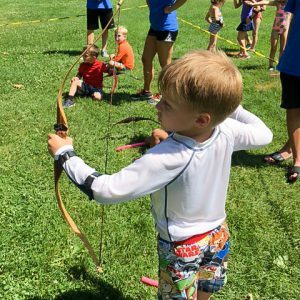 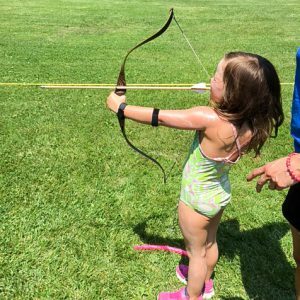 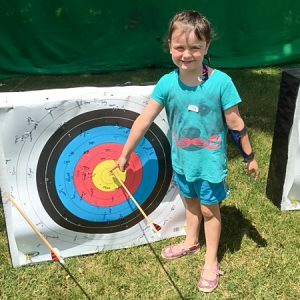 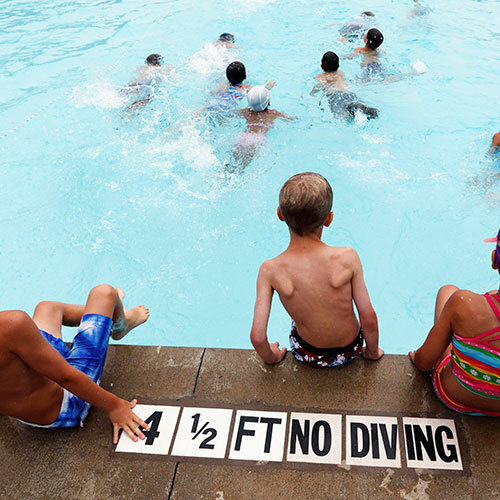 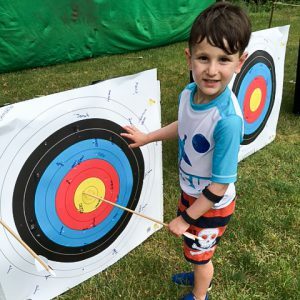 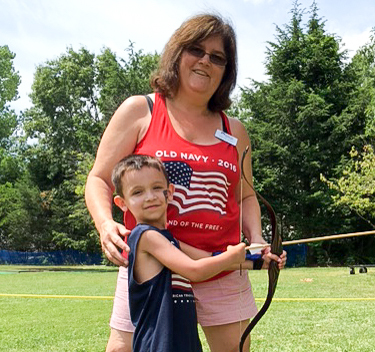 My favorite activities at camp are Archery and Fun Fridays!